There was a time in the not-so-distant pass where a remote CCTV (Closed Circuit TeleVision) system would be unheard of. 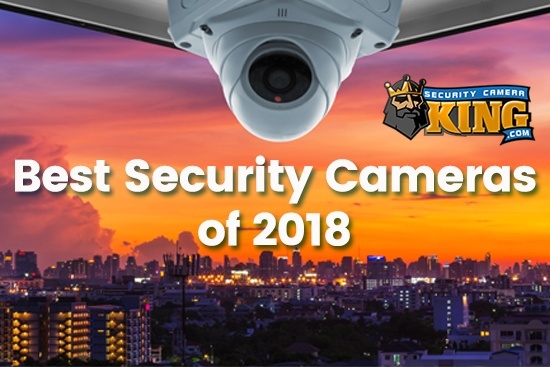 Today, thanks to the leaps and bounds of electronic technology, all of Security Camera King's featured packaged systems include remote control of the system as a standard feature. There was a time in the not-so-distant pass where a remote CCTV (Closed Circuit TeleVision) system would be unheard of. 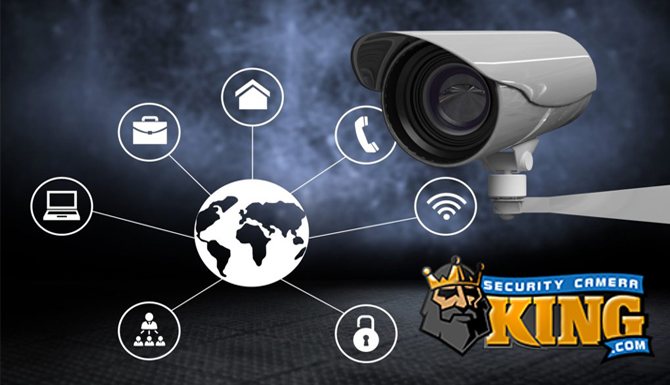 Today, thanks to the leaps and bounds of electronic technology, all of Security Camera King’s featured packaged systems include remote control of the system as a standard feature. 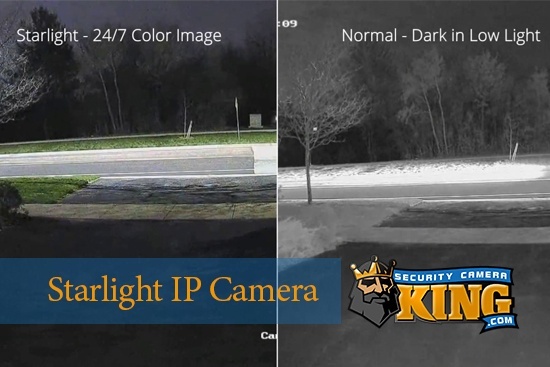 Security Camera King offers several different complete system packages and very competitive prices. These systems are based on the number of cameras and the type of Digital Video Recorder or DVR. We offer 4, 8, 16, and 32 channel systems that should appropriately fit just about any application. In addition, we offer 4 different DVRs. Each DVR has slightly different features (usually on the plus side) that make them suitable for your specific situation. We offer the Elite Mini Economy, the Elite Mini HD, the Elite Series, and the Ultimate Series DVR systems. Each one of these systems can be a remote CCTV system. Before we go any further, let’s create a definition for remote CCTV systems so we know just exactly what we are talking about. Each one of the DVR systems previously mentioned above come with an InfraRed or IR remote control that can be used to operate the DVR. By strict definition of remote, each one of these systems qualify as a remote CCTV system. However, this is not what we are talking about, in this article at least, when we say remote CCTV system. You’re vacationing in Rome and are standing in line waiting to enter the Sistine Chapel, when you suddenly get the feeling you should check back with home because of the escalated rates of vandalism that have been occurring in your neighborhood lately. So you get out your iPhone and start the application for your digital video system and while you’re standing in line you view each one of your cameras. In addition, one is a Pan-Tilt-Zoom (PTZ) camera that covers your entire driveway. You can control this camera right where you are to get a good view of your entire home and drive way after manipulating the PTZ by just using your iPhone. You find that everything looks ok, and you have a better peace of mind feeling, just before you are ushered into the chapel to view the beautiful art work. To some, this may sound a little like science fiction but it’s not. 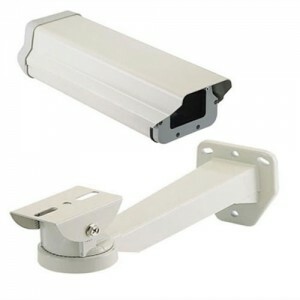 Furthermore, it’s very easy to achieve with this remote CCTV system. No matter where you are located, as long as you can connect to broadband internet through your 3G or 4G telephone you’ll always have remote control access. In fact, you don’t have to have a smartphone to operate your CCTV system remotely. You can even use a personal computer or Mac with a Web browser to access your system remotely and it only takes a couple of minutes to set up the system to do so. How is this possible? First, all of our DVRs run on an embedded Linux operating system. This also includes the technology for an embedded Web server. Just connect the DVR to a broadband internet perform a little set up work and you’re ready to “Go Remote.” For those that are techno-savvy, our DVRs also have Dynamic DNS support, another indication of the versatility of these systems. Since it is not necessary to have a Static DNS this saves you money (normally, Internet Service Providers can provide you with a Static DNS but will do so for an additional monthly fee). As you can see, remote CCTV systems are no longer science fiction and are a very dynamic feature for your digital video security and surveillance system. If you have any additional questions about remote CCTV systems, please feel free to contact one of our security experts. They can be reached on-line through the “Live Chat” feature or by telephone at 866-573-8878 Monday through Friday from 9AM to 6PM EST.